There are some cool math games on the Internet that kids love, whether they are a math wizard or not. For the kids that can’t get enough math equations, they are fun games that help them exercise the brain. For kids that are better at other studies rather than math, these games are a fun way to perfect their math skills. Either way, kids love them. Teachers discovered long ago that playing games helps students of all ages (even adults) learn faster and remember what they learned better than memorization and drills. There are many cool math games on the Internet that your child can play for free to build various math skills. Here are some websites with math games to start your adventures in learning math. 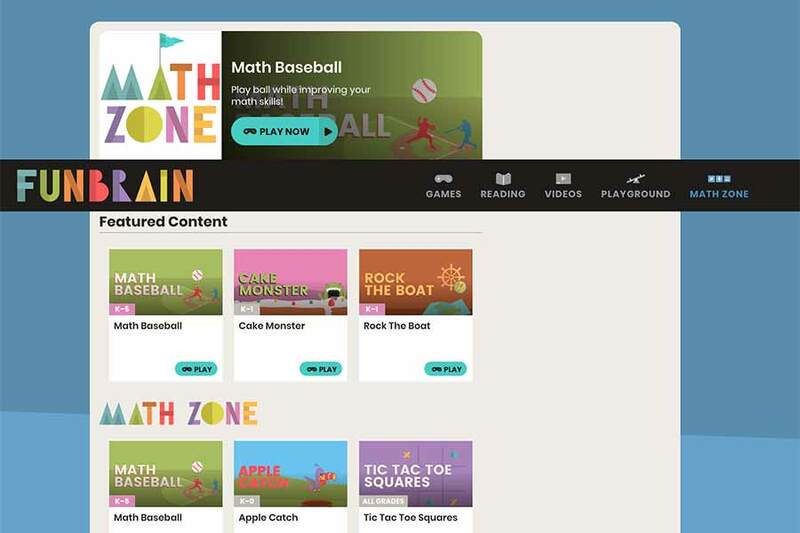 Math Playground is a website devoted to learning math for grades 1 through 6. It has general math games, logic games, math arcade, story problems, videos and other games. Most of the games are free to play, but they do offer an upgraded version for the more elaborate games. The Math Games website is a fun twist on quizzes. For instance, you must convert numbers that have a decimal into a fraction in order to have one shot at the zombie that is coming at you. There are many options within each game, accommodating learning up to the 8th grade. The more fun the game, the higher the probability that you’ll have to become a member to play. Fun Brain is a website that has a Math Zone where there are fun math games to play, but it also caters to improving reading skills and has games that are an introduction to engineering and science. This website caters to grades K to 8. We hope your child and you have a lot of fun with those cool math game websites. When your child needs advanced learning or to brush up on skills, call us about our private tutoring and classes.